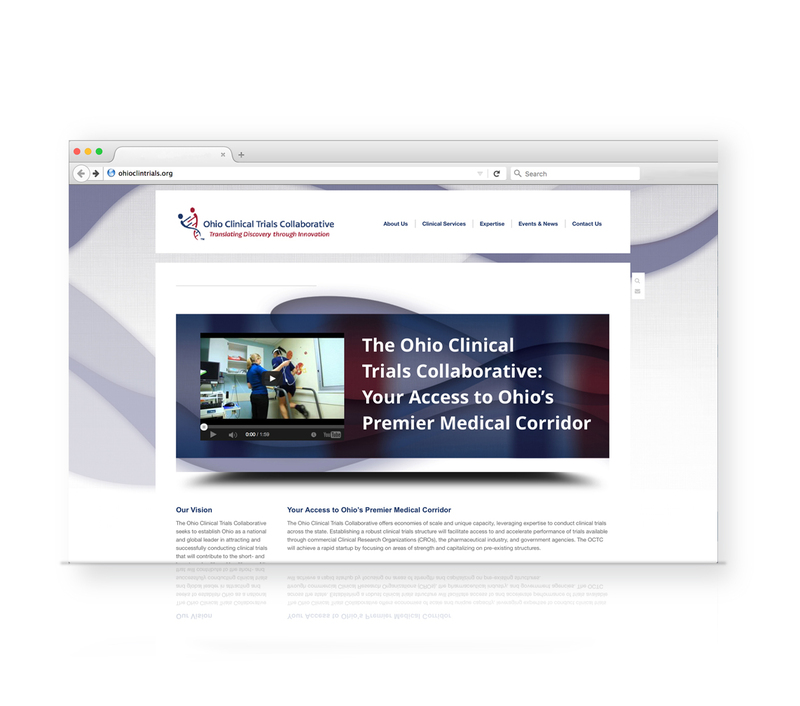 The Ohio Clinical Trials Collaborative team came to Design LBS the week they started the venture. We started with the logo, once that was completed a brand look was created. 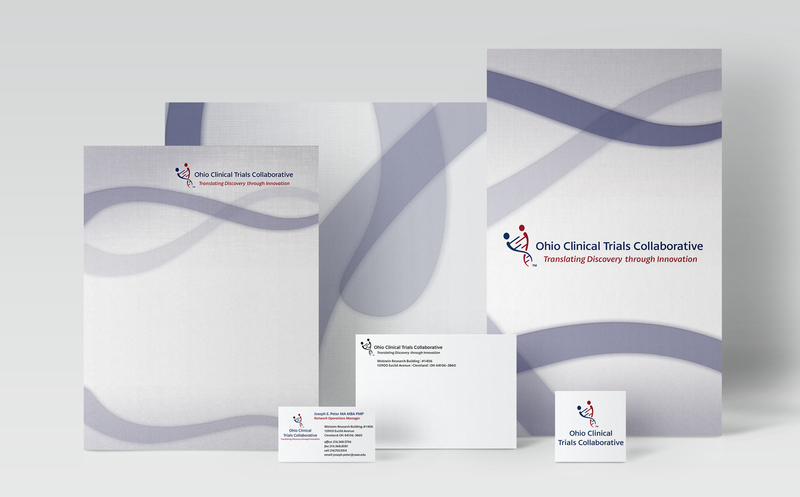 For that came all of the collateral including brochures, banners, telescope booths, PowerPoint templates…you name it we created it. 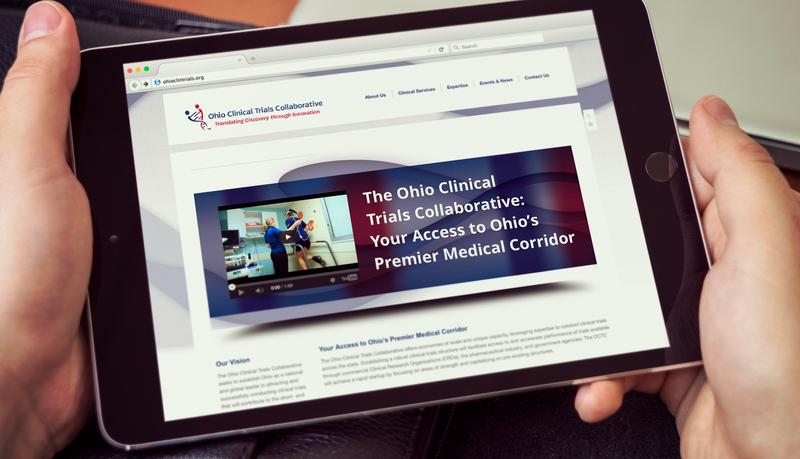 We then flushed out a robust website with embedded video and presentations. 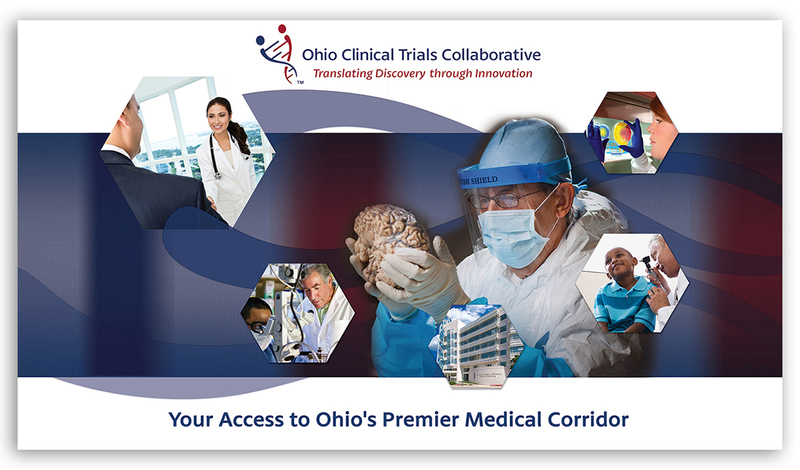 Our relationship continued with OCTC until June of this year when the venture shut it’s does because it raised all the money it needed for the universities for this particular research project.